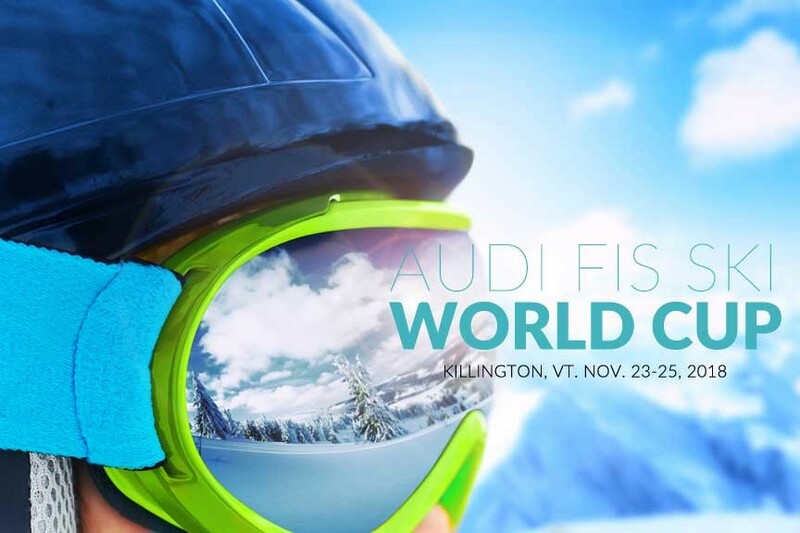 Ah, winter in Vermont: a great time to visit with plenty to do and see. 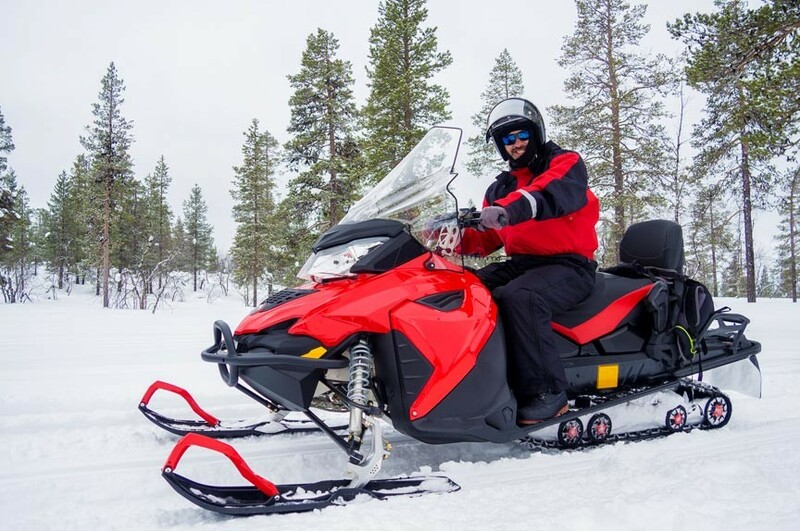 Vermont snowmobile tours offer a fun and exciting – or even relaxing – way to get out and experience our lovely state’s winter woods! Snowmobiling is often thought of as a high-speed adventure through deep drifts and over lumpy moguls. While that can certainly be a lot of fun, not all snowmobile experiences have to be that way. If you’ve never ridden on a snowmobile, you really should. They’re a bit like a cross between a sled and a motorcycle. Now how can that not be a good time? 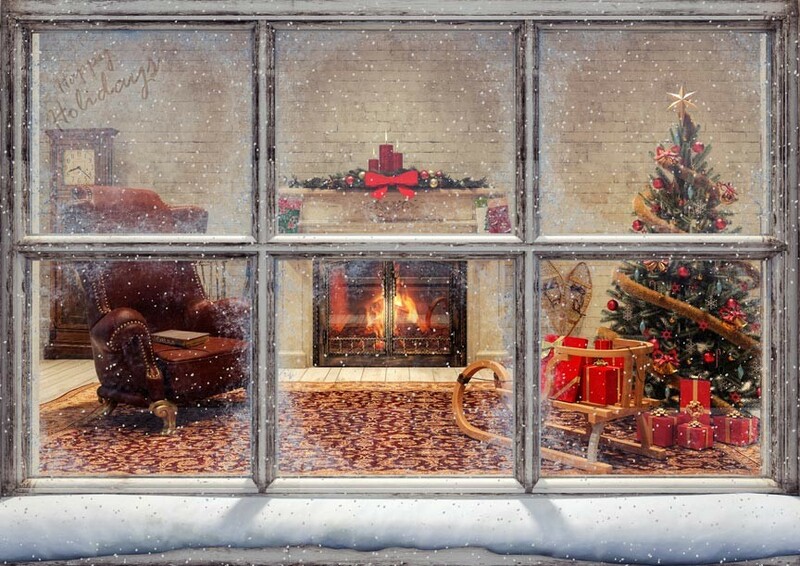 Luckily, Vermont snowmobile tours are available just ten minutes away from Deer Brook Inn, our Woodstock, Vermont B&B! 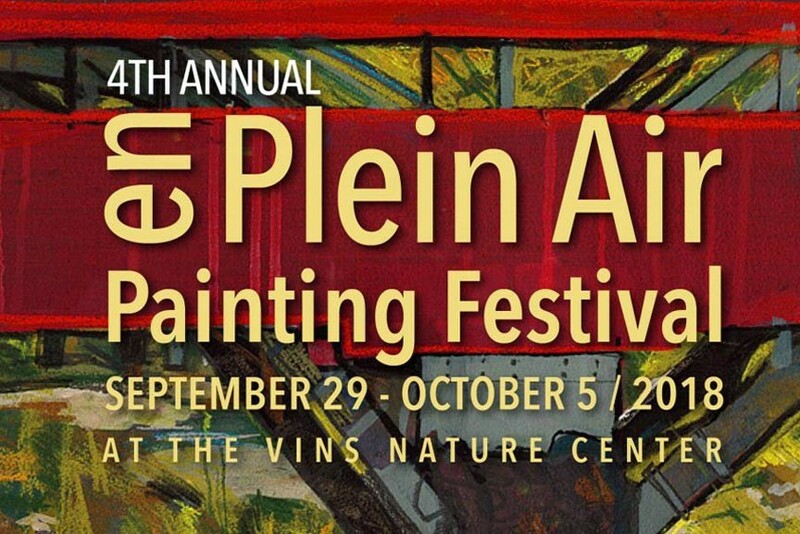 The Vermont Institute of Natural Science’s 4th annual en Plein Air Painting Festival is scheduled for September 29th through October 5th, 2018. Join in the fun with your own palette or buy an original work of art at the resulting sale! Plein Air painting is a style that emerged in the mid-1800’s, after the introduction paint tubes and the box easel. Painting was suddenly a much more portable practice and the Plein Air movement was on. “en Plein Air” is a French term meaning “in the open air” – and that’s what plein air painting is all about. Plein Air painting is done outside and, perhaps more importantly, against the changing of the light. This race against time and the movement of the light imbues the work with a sense of energy and excitement. Plein Air painting was an important component of impressionism and practiced by influential artists like Renoir, Pissarro, and Monet. The Vermont Institute of Natural Science (VINS) en Plein Air Painting Festival celebrates the Ottauquechee River watershed. Painters come from all over to paint in celebration of the area’s remarkable beauty – and you can join them! Don’t Miss Plymouth Folk and Blues Festival 2018! Plymouth Folk and Blues Festival 2018, at the President Calvin Coolidge State Historic Site in Plymouth Notch, VT is coming up! Labor Day Weekend, September 1st and 2nd, 2018. 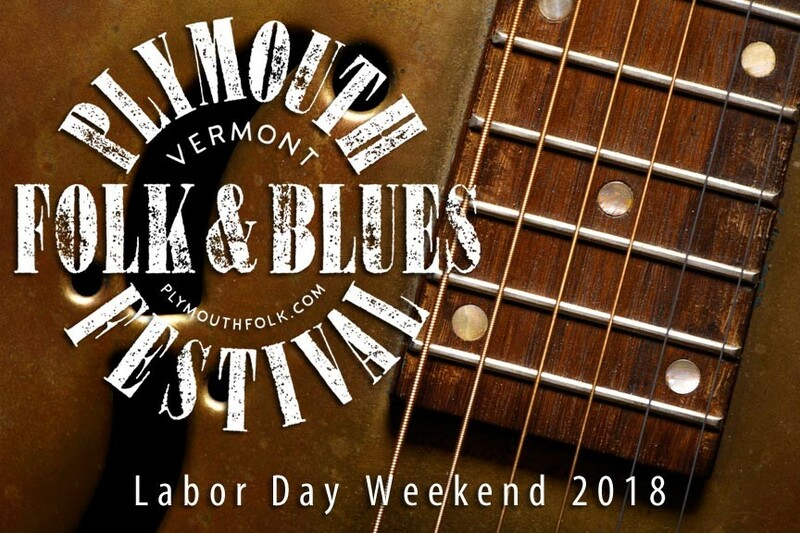 The Plymouth Folk and Blues Festival is an annual, two-day series of concerts held each year on Labor Day weekend. 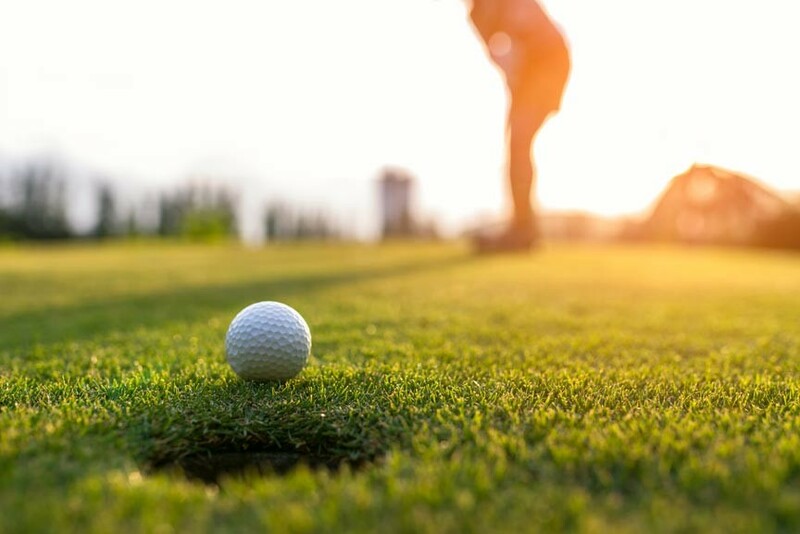 The event is free to attend and held in the open air on the grounds of the President Calvin Coolidge Historic Site. 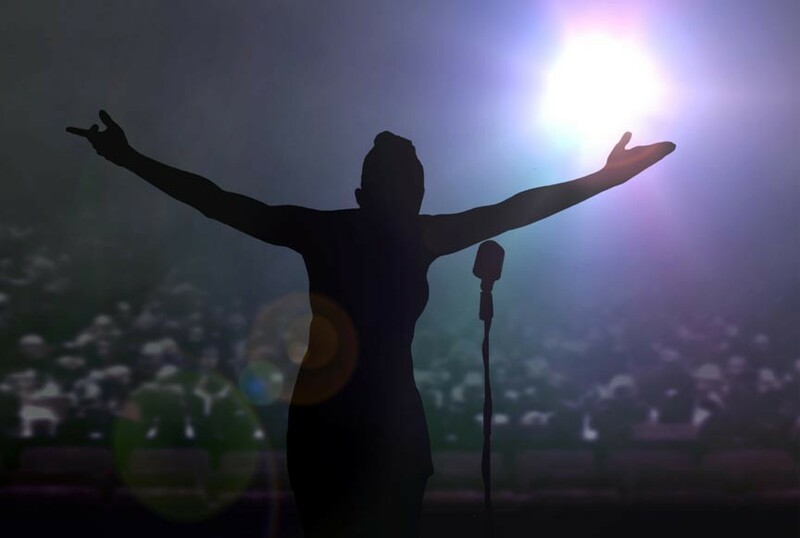 2018 marks the 14th year for the festival and, once again, the lineup includes a selection of both regional and national performers. This year will see Julia Mark, Seth Adam, Cricket Blue, Alice Howe, and Dan Weber. Jay Ottaway and the Ramble return this year both as performers at the festival and as hosts of the Saturday Night Jam Session in Bridgewater, VT.
Posted in Events and Attractions | Comments Off on Don’t Miss Plymouth Folk and Blues Festival 2018! 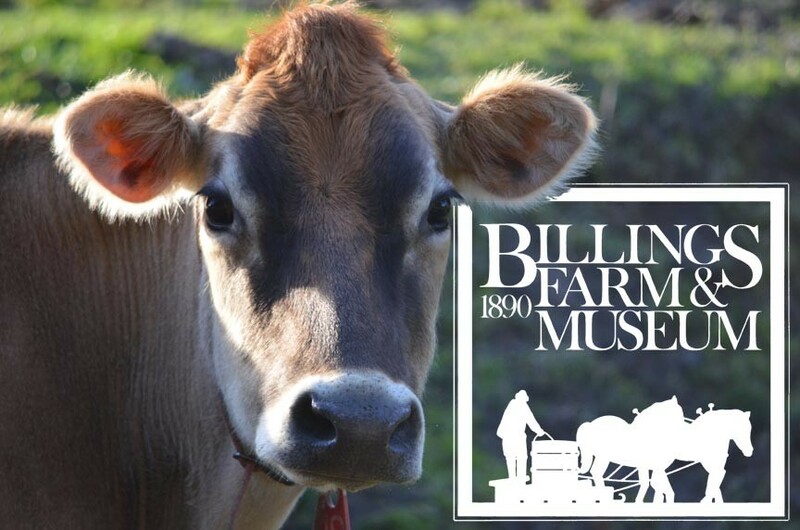 Ballet performances and film screenings may be unexpected at a “working dairy farm and historic house museum” but you’ll find both – and more – this August at Billings Farm & Museum in Woodstock, VT! 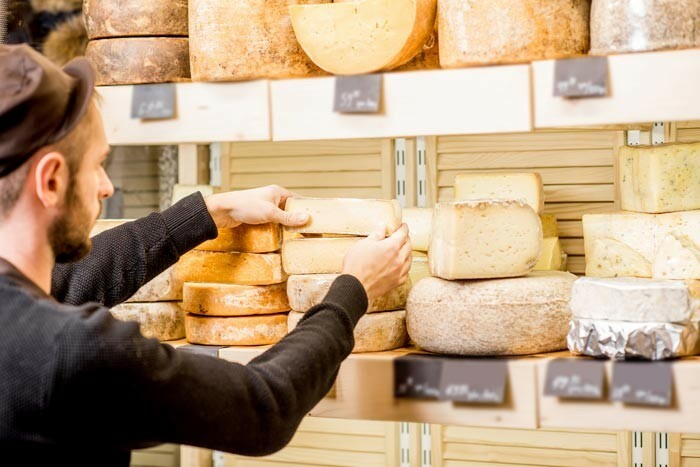 Billings Farm & Museum is well known as both a Woodstock dairy farm and house museum. 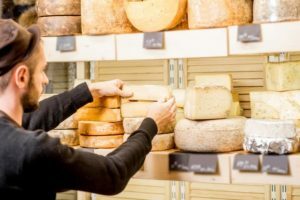 No one is that surprised to learn about its prize-winning Jersey cows, draft horses, sheep, and delicious, 100% raw-milk cheddar cheese. Folks come from all around to get a sense of life in the 1890’s and a taste of rural Vermont’s undying spirit. The historic farm was established in 1871 and continues to practice 19th century land stewardship traditions. The restored Billings Farm house and barns contain exhibits that illustrate what life was like in the 1890’s. But that’s not all you’ll find at Billings Farm & Museum! Looking for a fun and inexpensive way to liven up a Friday evening? How about an evening of food, drink, and FREE live music at a Pentangle Arts Brown Bag Concert! 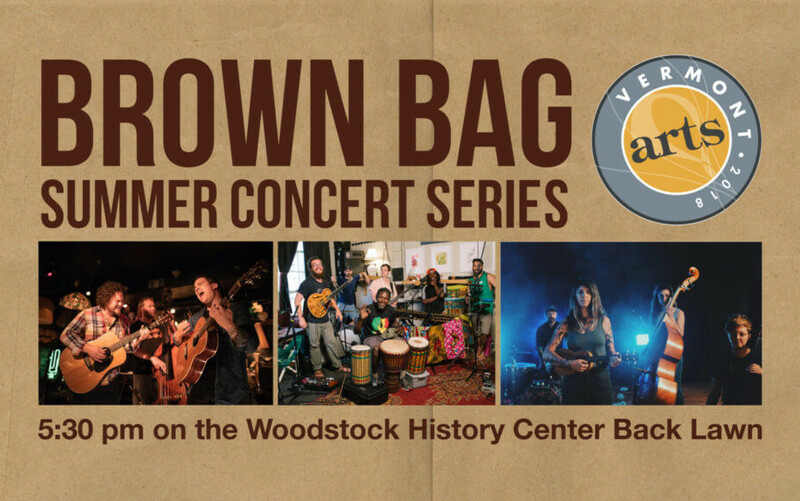 Brown Bag Concerts are held Fridays, 5:30pm, July 13th through August 31st, on the Woodstock History Center back lawn. Pentangle Arts Brawn Bag Concerts are an annual series of free live music performances in Woodstock, VT. Area residents and visitors have been enjoyed the summer concert series for over 35 years, now! The concert series is called “brown bag” because, although they’re free, donations for the Woodstock Food Shelf are encouraged. Fill a brown paper bag with canned food, pasta, oatmeal, or what have you to one of the concerts, and know that it goes to fight hunger. They even give away brown bags at the shows so you can take it home and fill it for the next show.